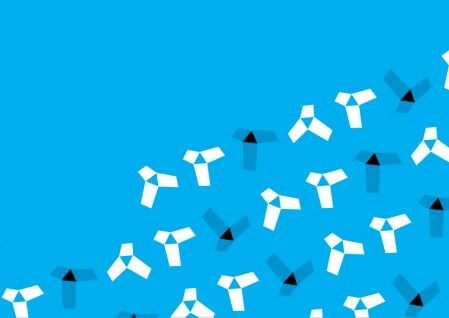 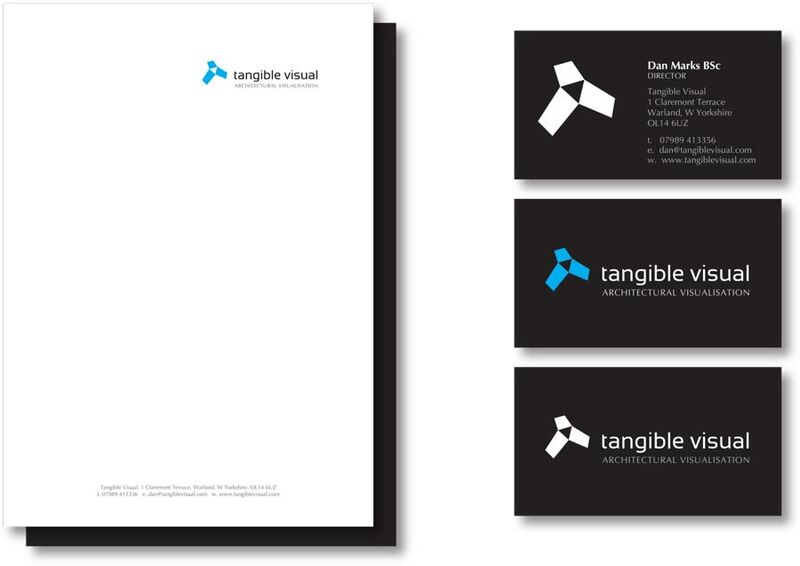 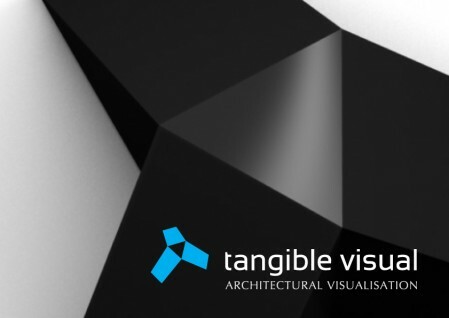 Tangible Visual required a logo concept that could be used in both 2D and 3D environments. 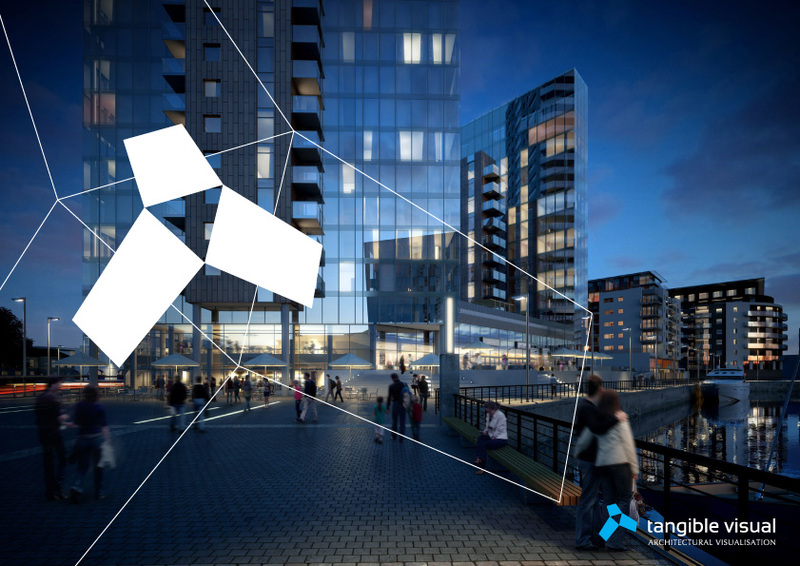 The brief called for something simple that suggested 3D computer visualiation meets modern architectural design. The solution for the logo mark lay in using the ‘T’ and ‘V’ on a 3D plain using simple, clean vectors. The beauty in this logo mark lies in it’s ability to be represented on different plains; this fluidity of the shape really emphasises the dynamics of three dimensional art. 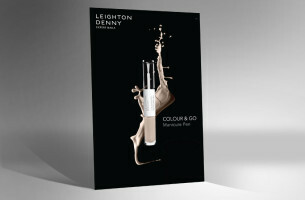 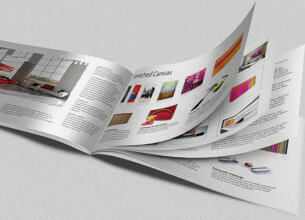 The 3D design was flattened through simple use of a strong colour as vignettes would not have been so strong in the context of print. 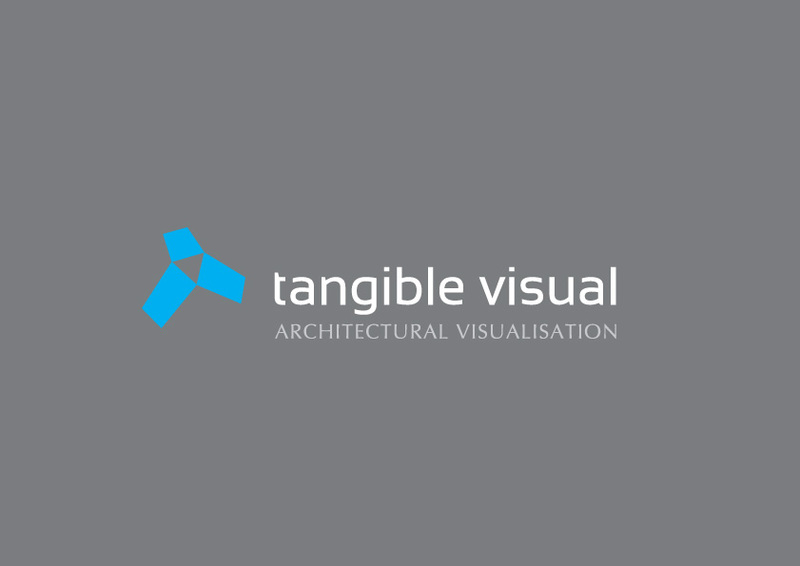 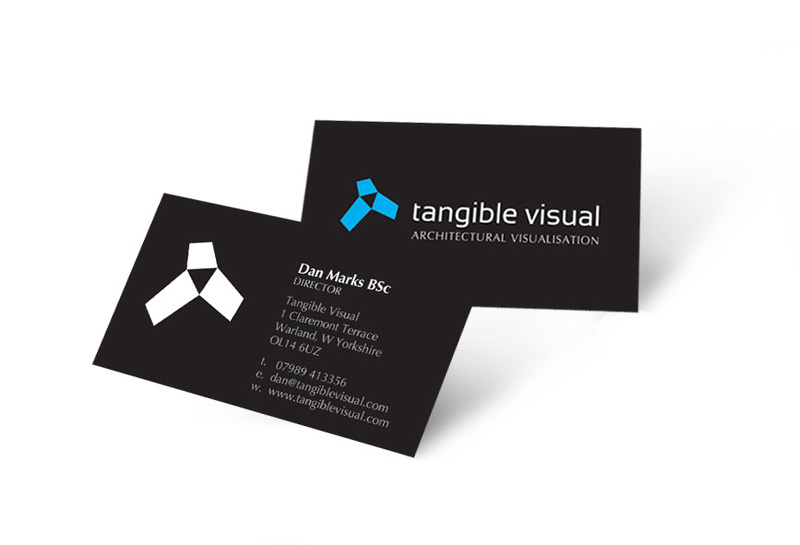 Tangible Visual is a UK based 3D digital art company who create architectural visualisations for use in marketing, tender or planning applications, for commercial, residential, mixed use or master-planning purposes.